toph_wallpaper_by_mentalstrike2-d31pywb.jpg. 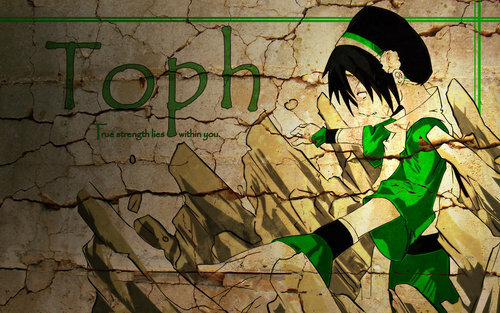 Toph earthbending. HD Wallpaper and background images in the Avatar The Last Airbender club tagged: avatar the last airbender toph. This Avatar The Last Airbender fan art might contain tanda, poster, teks, papan hitam, chalkboard, anime, komik, manga, kartun, and buku komik.